All our eyebrow and eyelash services can be scheduled online. Check appointment availability and book online today! Eyelashes and eyebrows can be dramatically enhanced by coloring them with a vegetable dye. This dye is specifically formulated for the lashes and brows, and is especially recommended for those who have fair hair. Colors include: black, blue black, light brown, and dark brown. Eyebrow shaping can also give you a more dramatic appearance. 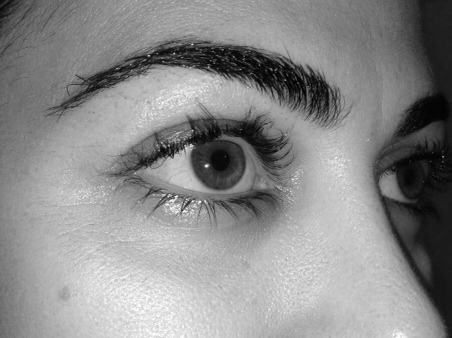 Our gentle eyebrow waxing will provide definition while complementing your natural facial contours. The eyelashes can now actually be permanently curled. 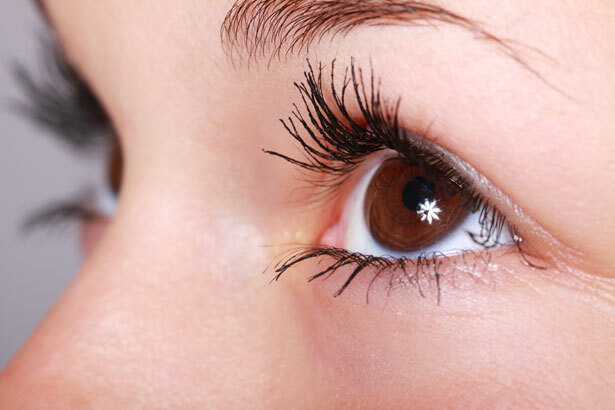 Yes, it’s true, you can throw out that eyelash curler, because this will last up to 3 months! Please allow an hour for this service.